We all have a busy schedule, and its not always possible to take time out to enjoy your favourite TV Shows or Movies when they are on TV. So with an android box it is possible to enjoy all the TV Shows Box Sets, and Latest Movies AT A TIME OF YOUR CHOOSING – on demand, sitting, relaxing on your couch with family and friends – yes ! Absolutely doable. With an android TV Box in your living room, playroom, conservatory or bedroom, you will be able to watch the latest movies in HD quality on your TV in your on time – yes! You call the shots. Control where you want to watch, and when you want to watch, the classics or the film just released. NO SATALLITE DISH REQUIRED, AND NO TIME LIMITS. You will never have to purchase or rent a DVD movie ever. 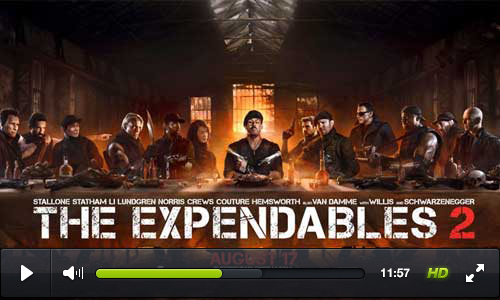 Live steam movie channels, also available to watch in real-time over the Internet. NO ANNOYING AD BREAKS. EVERY SHOW. EVERY SEASON. You can watch continuous episode without any ad’s – amazing right? Why not order your own tv box from TVBOX.IE now !! !